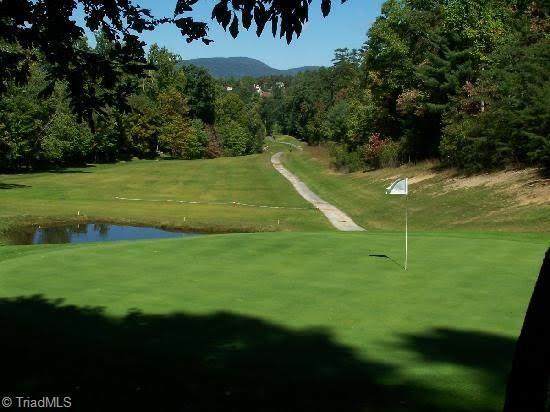 Level lot on the 18th hole waiting on you to build the perfect home to raise a family or use as a vacation getaway. 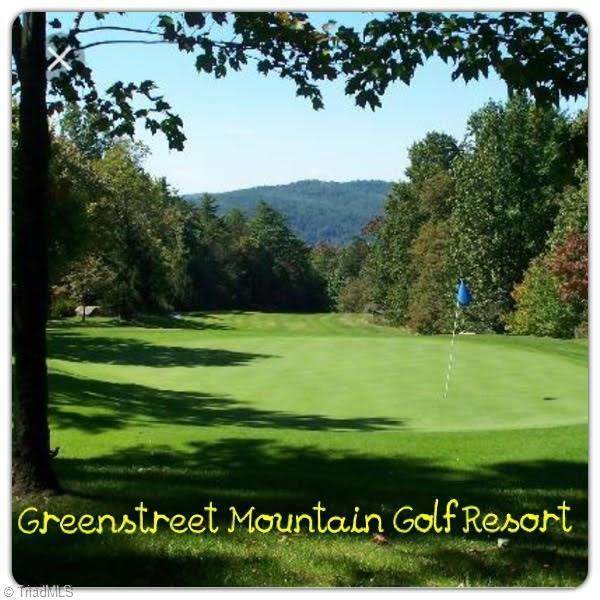 Stone Mountain park nearby, Greenstreet Mountain Resort Campground which offers an exciting playground and pool to help entertain the family, NC Game Lands & The Upper Yadkin Valley Wine Trail. 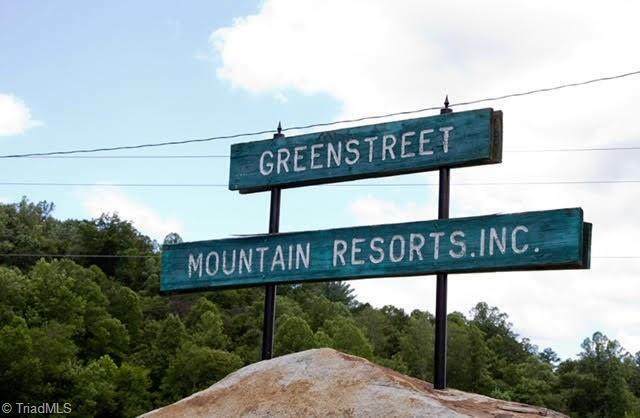 Subdivision has paved roads & gated access. Bring the family down and take a look!! MOTIVATED SELLER!